If you've got questions about memberships or would like to update your contact information please don't hesistate to contact us. If you'd like to simply update your email contact info or join our mailing list click here. 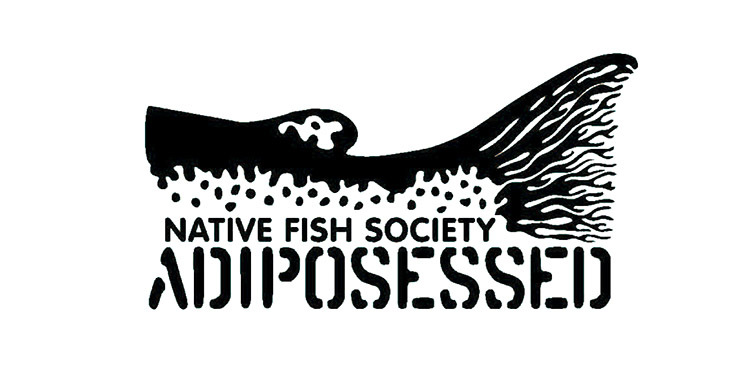 As an Adiposessed member, you support native fish year-round! Your monthly contributions grow and strengthen the largest grassroots army for wild, native fish in the Northwest -- our volunteer River Stewards! Our newest membership level comes with a secret handshake that gets you into the Adiposessed club! By giving monthly you will receive some of our most sought after swag including the Adiposessed line of shirts, hats and Klean Kanteen steel pint cups, available ONLY to our monthly Adiposessed members. Adiposessed members will also be automatically included in exclusive raffles for outdoor and fishing gear. In addition to exclusive perks, as an Adiposessed member you’re making an investment in our grassroots River Stewards, dedicated staff, and science based approach to restoring abundant and resilient runs of wild, native fish in every homewaters of the Pacific Northwest. Thank you for your support! There’s no better way to increase your steelhead mojo than by joining Native Fish Society as a Lifetime Member and we know you’ll enjoy the benefits, not the least of which includes making a lasting positive impact on the wild, native fish and homewaters you love. Join today as a Lifetime Member and you will receive the C.F. Burkheimer spey rod of your choosing inscribed with “Native Fish Society Lifetime Member." Kerry Burkheimer is known for building the best spey rods on the market bar-none. Kerry and his team at C.F. Burkheimer have long been ardent supporters of the Native Fish Society. Their generous offer to our Lifetime Members signals their deep commitment to conserving the homewaters and native fish we all value. 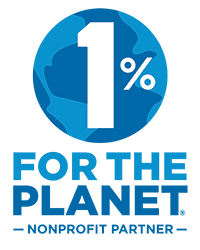 Signing up is quick, easy, and 100% tax-deductible. If you’d like to become a Lifetime Member over the phone, call Native Fish Society at (503) 344-4218.